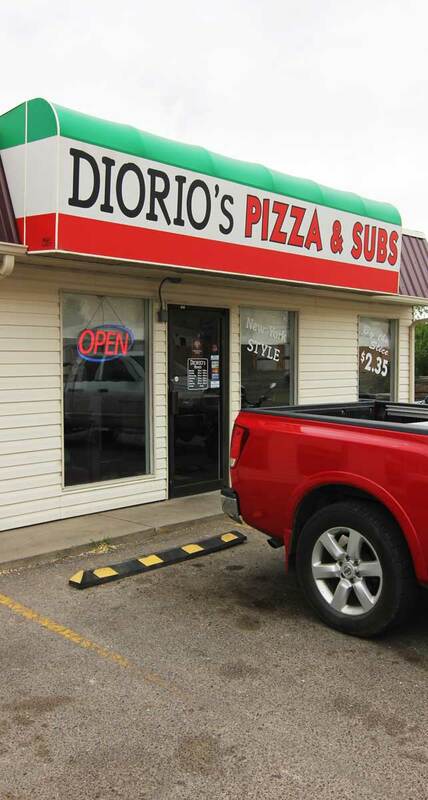 Diorio’s is a little taste of heaven Italian style in Palisade. The pizzeria offers hot and cold sandwiches made with homemade bread baked fresh right before the shop opens. Piled on top you will find a variety of ingredients including Boars Head meats, sliced fresh to order. According to owner Chris VanDoozer, the antipasto salad is “to die for.” And what’s a pizzeria without pizza? The homemade pizza dough offers a solid foundation for pizzas piled high with your favorite toppings.